Rachael Blok has been spotlit on bestselling crime author Clare Mackintosh’s blog, as part of her “Author Advent” series. 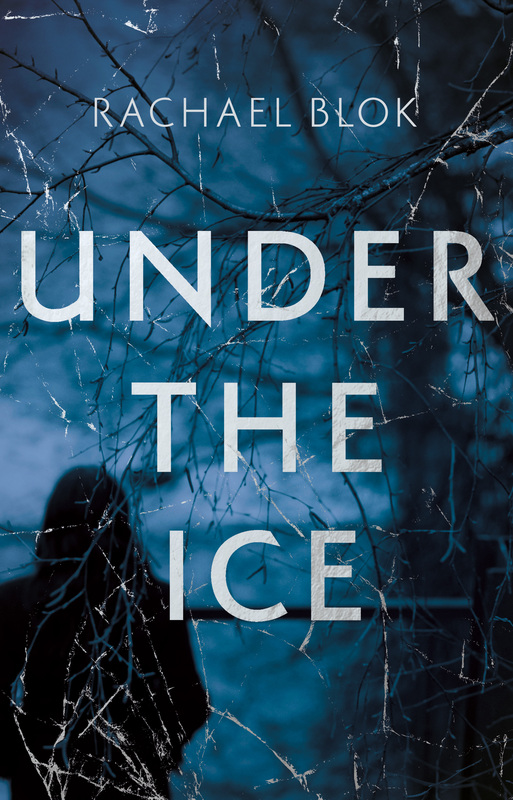 Buy your copy of Rachael’s debut, Under the Ice, here, or at your local bookshop. Follow Rachael on Twitter @MsRachaelBlok.